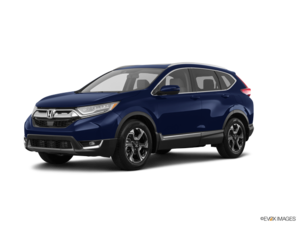 Home > Customer Reviews > First experience at Brockville Honda! 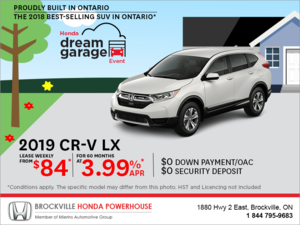 First experience at Brockville Honda! 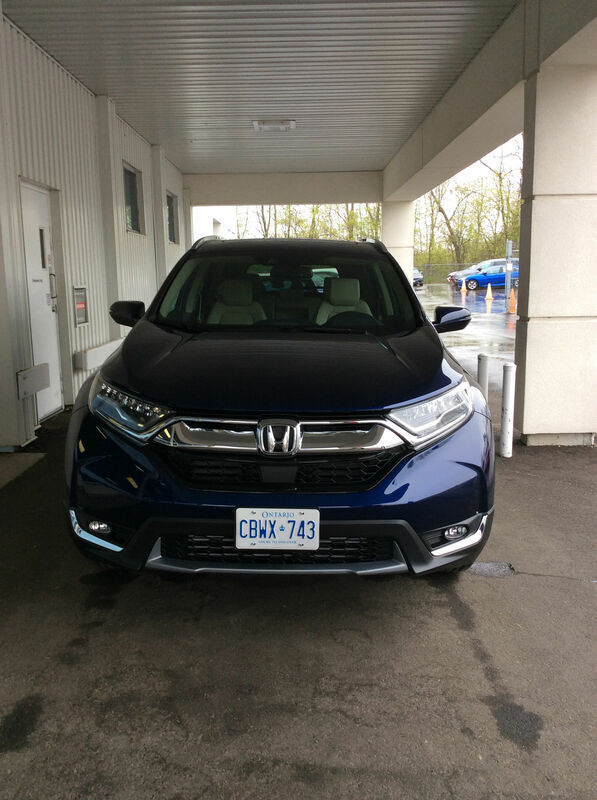 This is my third Honda, but my first time coming to the Brockville Honda dealership. This dealership made it really easy to purchase our car because they made sure that I get exactly what I was looking for. My sales rep explained every detail of the car; which was very helpfully because I wasn't aware of lot of the features. 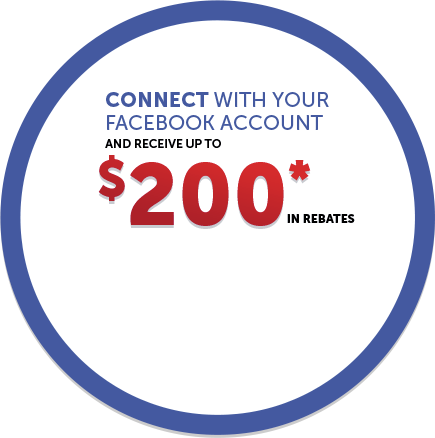 This dealership is also great when trying to work around prices.